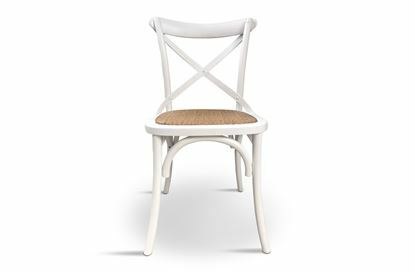 Timeless and versatile dining chair design. Frame crafted using premium Elm wood. Woven rattan seat for comfort. Attachable seat cushion available.